The car industry has changed the way we maneuver around the world for well over one hundred years now. From the first sets of horseless carriages to cars that can reach top speeds that were previously never thought possible, automobiles have come a long way from when they were first introduced. Automobiles come in all shapes and sizes, personalized to fit every need of the driver now. The invention of the first automobile opened up a whole new way of living for so many people, making things more convenient and places easily accessible that would have taken a lot longer to get to in a carriage or on foot. 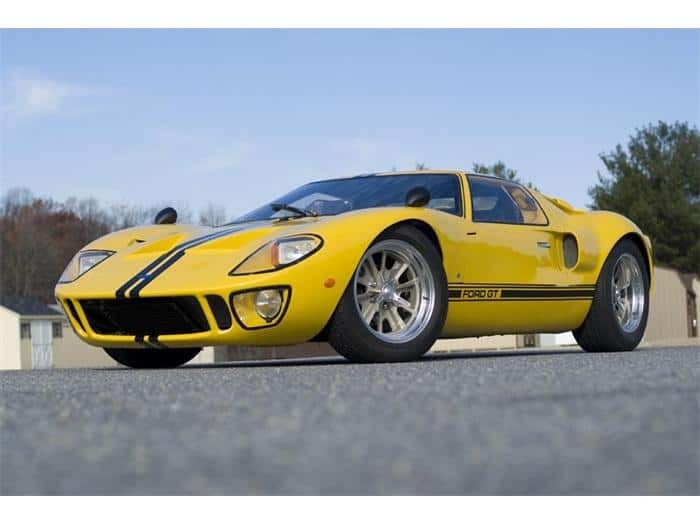 The following is five cool facts about the history of cars. 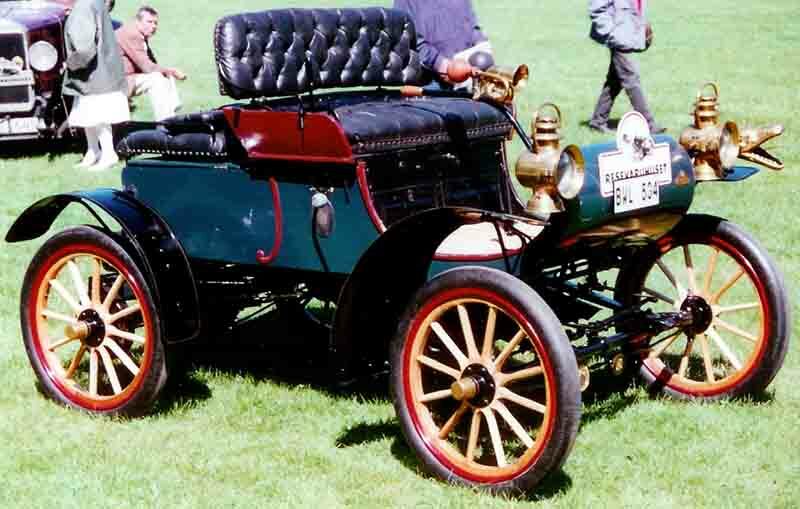 Made in 1901, the Curved Dash Oldsmobile was the first of the mass produced automobiles. Produced by Olds Motor Works in Detroit, the founder Ransome Eli Olds produced a total of 425 of the automobiles that year using techniques of an assembly line, later perfected by Henry Ford. When America went to war after the Japanese attacked Pearl Harbor, federal orders for automobile manufacturers indicated that no civilian automobiles, commercial trucks, or auto parts were to be produced. 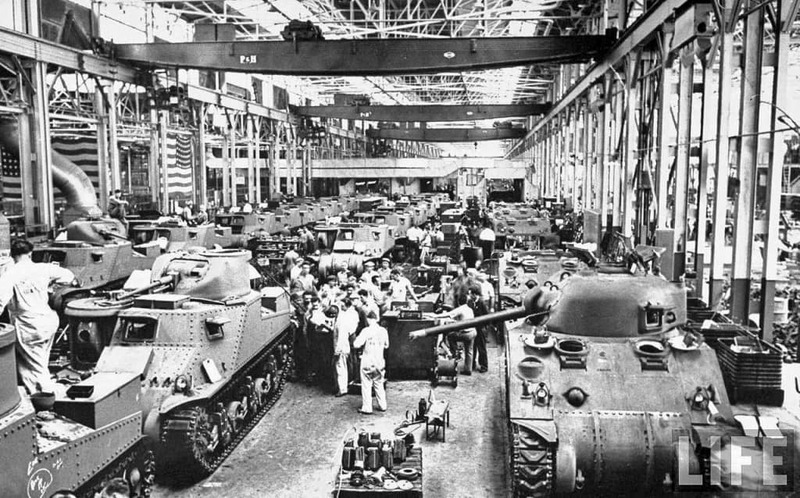 Instead, automobile manufacturers made military vehicles such as tanks, trucks, and jeeps. The supercar Ford GT was so strong that it actually broke the crushing machine during the ‘roof crush’ test. Ford did not have a crushing machine strong enough to make an impact on the roof of the car. The material was a superplastic developed by special techniques by using heat. 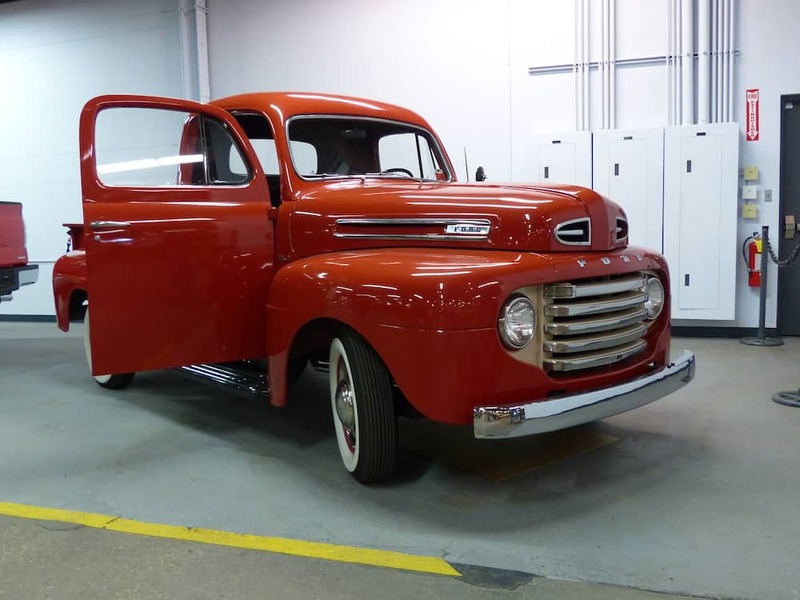 Selling over 34 million units since 1948, the Ford F-Series light truck was the best selling vehicle in American history. It has won so many awards and recognitions, which prompted the production of medium and heavy trucks such as the F-150s and F-650s. 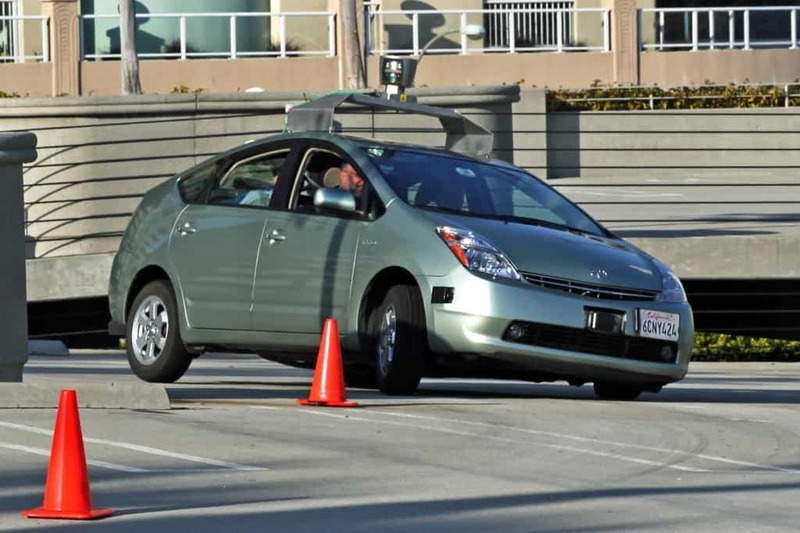 There is currently a driverless car prototype in the works, not by a well known automobile manufacturer, but by the search engine giant Google. Motivated by human error and wanting to eliminate car accidents, Google has logged in over 300,000 miles on it’s prototype, it’s expected release is in 2020.